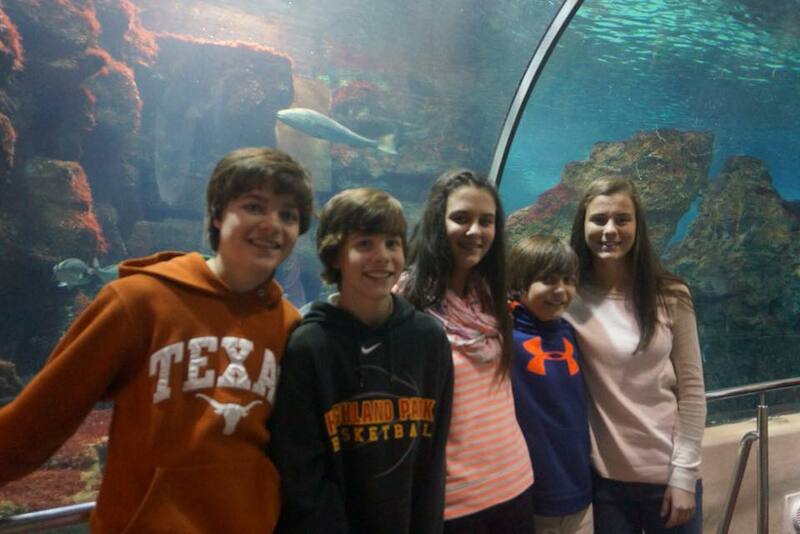 March 2015, my family was fortunate enough to travel to Barcelona, Spain. 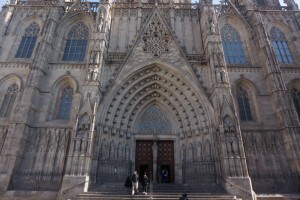 The great thing about Barcelona is that there is a lot to do, but it is not overwhelming like a lot of countries can be. For example, in Paris, just visiting The Louvre could take a month to go through. 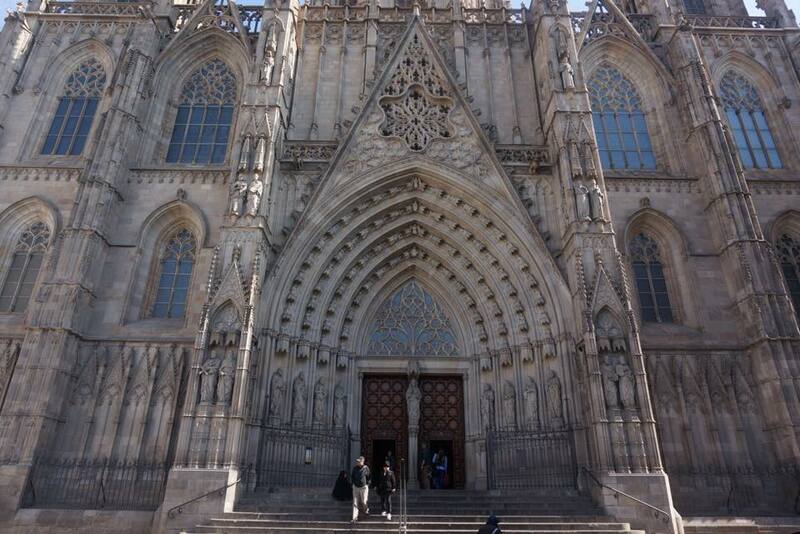 The people of Barcelona are very friendly and nice, and laid back. It was a great place to travel for our family. La Sagrada Familia is one of Gaudí’s most famous works in Barcelona. It’s a giant Basilica that has been under construction since 1882 and it’s not expected to be completed for some time yet. Definitely purchase tickets ahead of time. The city of Montserrat its very scenic with beautiful hills and mountains. Things to see include the old Monastery and the wine country. There is an amazing church at the monastery that has a statue of Madonna and Child that has turned black. You can see it up on the altar of the church, and do not have to stand in the long line, unless you want to touch it. The other interesting feature to notice at the church is all of the chandeliers. Different people and companies have designed their own and donated them. For example, FC Barcelona (the soccer team) has one. Even for a minor, the wine country is interesting. A tour guide walks you through the process of making wine, and you get to taste it at the end. The Museum Picasso in Barcelona is a key reference for understanding the formative years of Pablo Picasso. The genius of the young artist is revealed through the 4,251 works that make up the permanent collection. Furthermore, the Museu Picasso, opened in 1963, also reveals his deep relationship with Barcelona: an intimate, solid relationship that was shaped in his adolescence and youth, and continued until his death. The Picasso museum is very rich in regard to work from the formative years in the life of the artist; it is practically exhaustive up to the Blue Period. The Museum also houses an important representation of works from 1917, and the series Las Meninas (1957) as well as a comprehensive print collection. 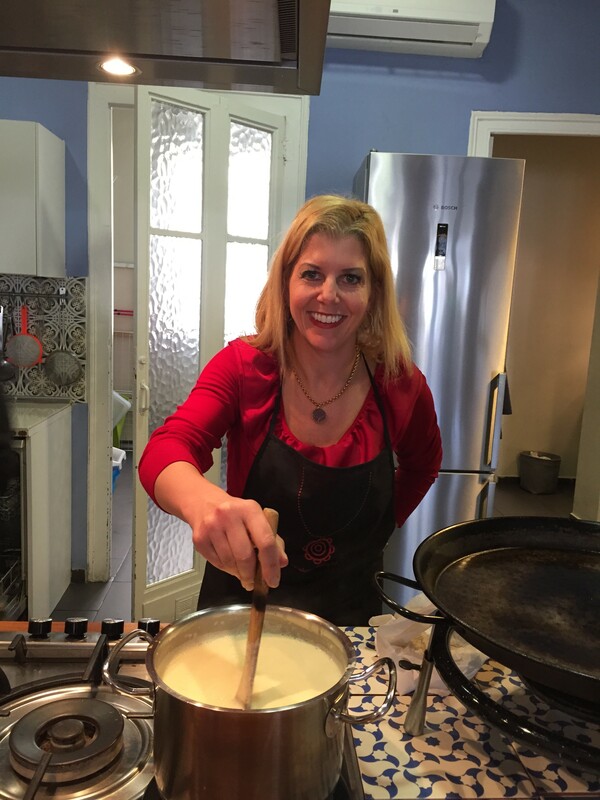 One of our favorite activities as a family was to take a cooking class while in Barcelona. The cute instructor first took us to the market across the street, and gave us a tour and tips of how to navigate the large market. He told us that the locals buy their food in the back of the market. We purchased what we needed, and then we went back to the cooking school, and were each assigned a certain portion of preparing the meal. We had a family of 12, so we were our own class. My husband made the reservation, so the school gave him several choices of what we could prepare. They even served us wine with the meal at the end. It was a great experience. 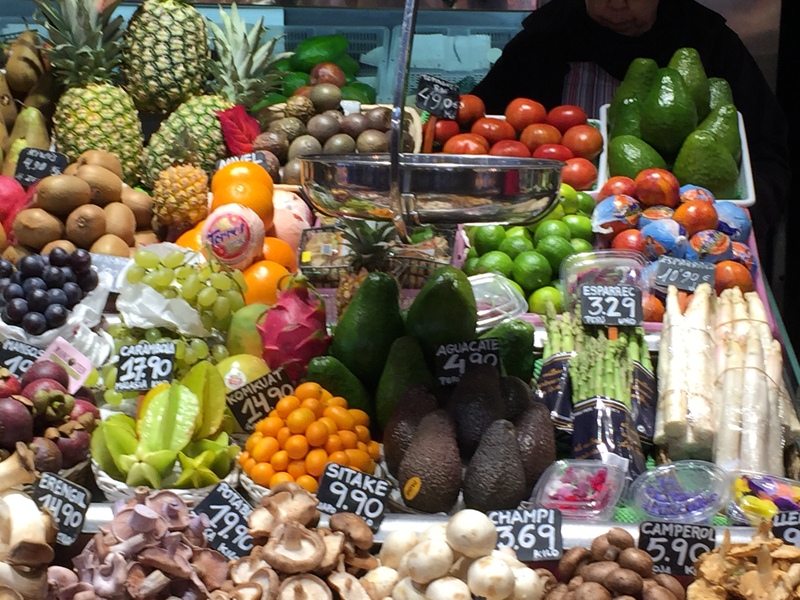 The La Boqueria food market is colorful, vibrant and fun to walk through. It is where the locals gather to buy food and greet one another. The front has a beautiful display of candy and treats, and you will go on to see large and colorful fruits and vegetables. The locals use every part of an animal (I mean EVERY body part), and you will see them displayed in the various stations around the spacious market. 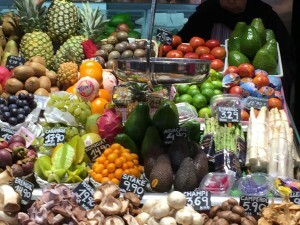 From seafood to fruit to nuts and smoothies, you will find it all there. The Park Güell is a public park system composed of gardens and interesting architecture located on Carmel Hill. Like everything else in Barcelona, there you can see the “Works of Antoni Gaudí.” It was not one of our favorite things to do. The kids ran around a little bit, but it was a lot of walking uphill, and not enough to see. Also, you have to purchase tickets to get in. They are very strict at checking them at different check points within the park. One thing we did do is climb up a hill where there was a cross on top. The view was amazing, and you could see a lot of the city. There were also some interesting (but safe) characters lurking around. Throughout the park there are musicians playing for coins. If you have a free day, then consider going, but I would not go out of my way. The fountain delivers a spectacular display of colour, light and water acrobatics with musical accompaniment every Thursday to Sunday in the summer months and every Friday and Saturday during winter. The presentation is about 20 minutes long, and it is first come first served to secure a place to sit. We spent the day in the area, and wandered into the Miro Museum of Barcelona. The museum houses a lot of Miro’s modern art, and includes other artists interesting modern and interactive paintings and sculptures. 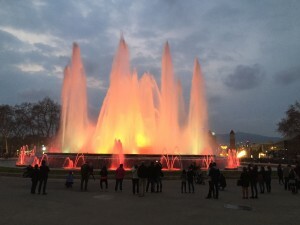 It was a little bit of a walk from the Fountain, but not a deal breaker. A lot of other museums are available to go to in the immediate area. If you love soccer or any kind of sports, then you will enjoy seeing the Futbol Club Barcelona. The club is housed in the largest futbol stadium in the world. The fans are passionate, and the stadium rocks while Barcelona plays with world renowned futbol stars such as Lionel Messi. Don’t forget to visit the large Barcelona gift shop. We stayed at an apartment for the week. We went through HomeAway.com and were very pleased with the location and quality of the apartment. We stayed right on the Rambla strip, and had easy access to everything, from the Market, to shops to a Starbucks. We did not find a restaurant that we did not like. The kids were not crazy about the local cuisine of paya and all of the topas (which are basically appetizers), so we found an Italian restaurant that they really liked. Their favorite thing was to find a stand with crepes for dessert. Wine – We are wine lovers, and were amazed at how delicious and inexpensive the wine is. You can get a great bottle of Spanish wine for 9 euros! A large tip is not expected in Spain in any instant. When we got there my husband got into a large discussion with the taxi driver about the fare. The gentleman did not understand why Daniel was trying to tip him. Daniel was wondering if he misunderstood and short changed the man, and so he got one of my sons involved, who has taken four years of Spanish to talk to him. The man apparently did not want Daniel to over-pay, and was being very nice. In restaurants, most locals will leave their change, but do not dig into their pockets to give them extra money. Mrs. McVeigh's Travel Etiquette. All rights reserved. Unite Theme powered by WordPress.